Although security risks can never be fully eliminated, we believe they can be effectively managed. We have taken comprehensive steps and invested heavily to address potential threats to our operations around the world. Through systematic security processes, we continuously monitor and assess the security environment, our compliance globally with security regulations, and company security policies. To provide for the safety and security of our personnel and operations worldwide we implement a wide variety of security measures. 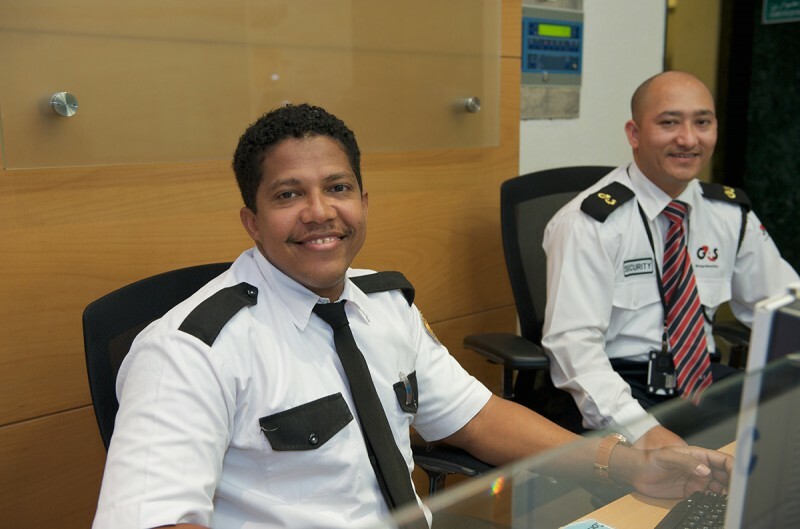 We maintain a "Tier 3" status in the Customs-Trade Partnership against Terrorism program by demonstrating effective security that exceeds the minimum program criteria. Our program ensures categories of company procedures intended to maintain the integrity and security of the international supply chain. This effort is conducted through our partnership with U.S. Customs and Border Protection who assess the overall effectiveness of our security processes. We remain an active, participating member of the Overseas Security Advisory Council (OSAC), Domestic Security Alliance Council (DSAC), and other national and international security organizations.